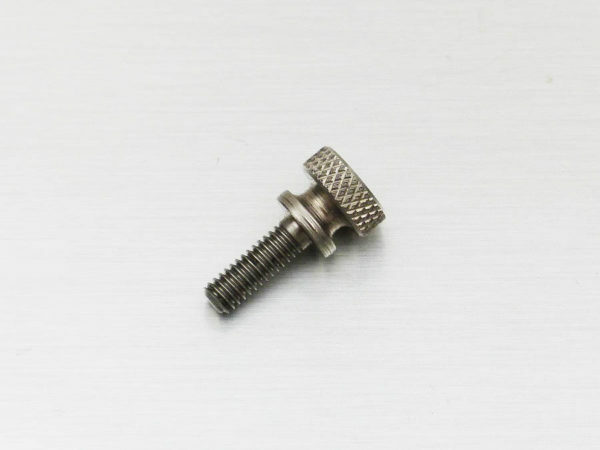 8-32 x 1/2" thumb screw. 1/2" thread length for use in MR Vader conversions. Also works great for using with the Heiland head replica.